In a similar vein to last episode’s run-in with the theater Phantom, we continue to explore the innermost desires of several Phantoms, namely the ever-lively Ruru, who wishes to become human-sized and live life like her giant friends, and a lone firework that wants to make a really big explosion. 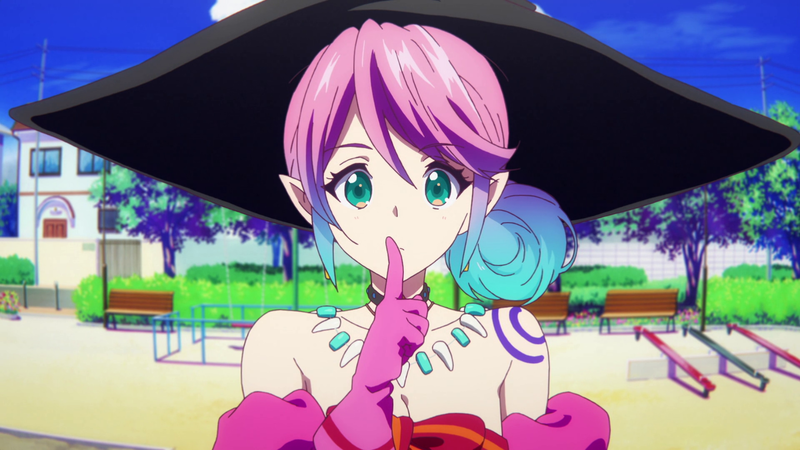 With the help of a particularly attractive Phantom witch, both Ruru and the firework get to live out these dreams, even if they happen to turn out shorter than one might expect. When I see a character “death” that is so clearly just a fakeout, like in this episode, I have to wonder, why even bother taking the time and effort to include it? While there might be the microscopic chance that this scene is more convincing in the light novel and that the transition into anime was poor, I may as well say that no one was going to believe that Ruru was going to die in that moment. 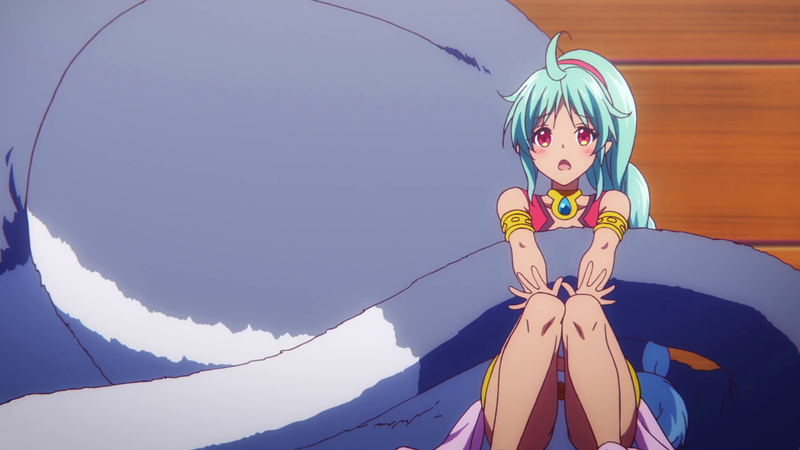 Everything about the tone of the scene, from the characters’ reactions to the music, indicated that it was supposed to be a serious moment, but the huge image of Ruru superimposed over the glimmering fireworks turns the entire scene into one big joke. This goes back to the problem I’ve been having with the series, which is its inability to decide whether it wants to be outwardly funny or introspectively pensive, creating a tone that becomes at odds with itself. Like the last episode, the series could have taken the time to create some serious character development for Ruru, such as by exploring what it’s like to be a sentient Phantom in a world where Phantoms appear to be artificially created beings. 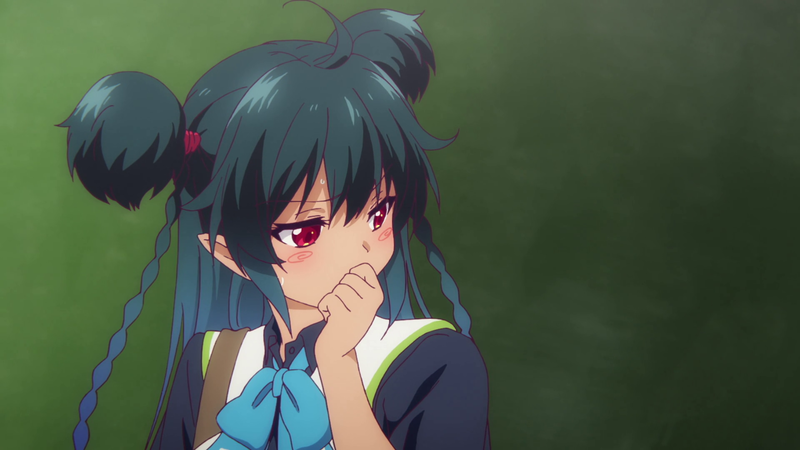 Phantom World certainly has exceptional moments in both humorous and serious flavors, but I believe it would find more success if it invested completely in the former because an entirely contemplative tone wouldn’t quite mesh with the prevailing light-hearted attitude.